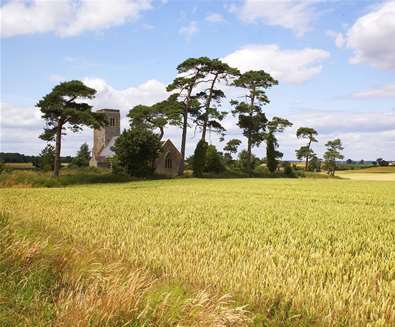 And the Waveney Valley has much to offer from delightful market towns, nature walks and country pubs through to river cruises, parks & gardens and a host of wildlife. We’ll start our tour of the Waveney Valley in the market town of Bungay. 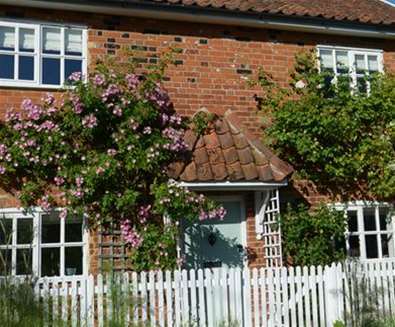 Bungay has been the focus of this part of the Suffolk countryside since the Anglo-Saxons called the area home. 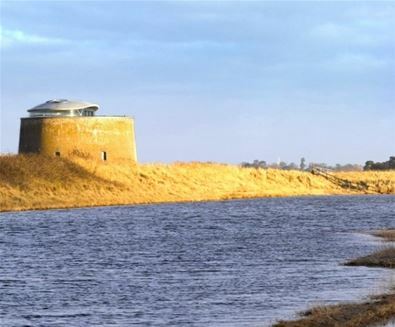 It’s a town that has so much to recommend: scenic walking, good shopping, historic buildings, and of course the River Waveney that has been the lifeblood of the town over the centuries. 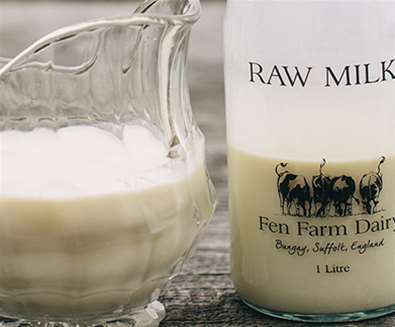 It is also home to Flint Vineyard and Fen Farm Dairy which produce the most delicious wines and cheese respectively! 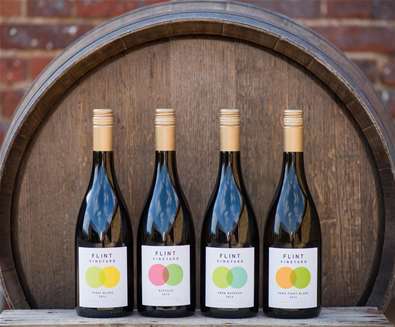 Flint Vineyard offer tours of their establishment from April onwards and if you haven't tried Baron Bigod yet, head to Fen Farm to pick some up from the farm gate! 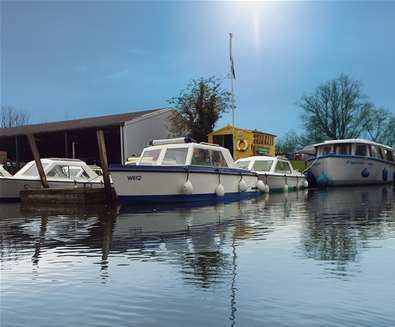 Just a few miles away is Beccles - made up of small market squares and winding streets and nestled right by the River Waveney. 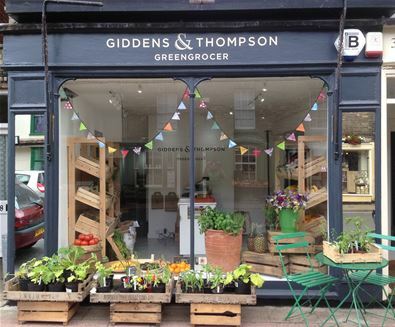 Around every corner you’ll find quirky, independent shops, restaurants and cafes. 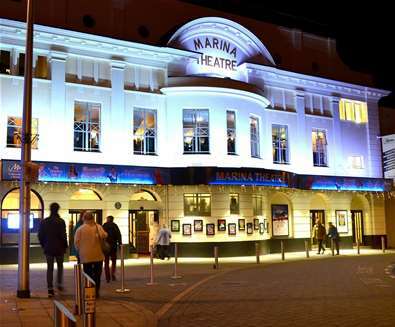 Look out for a host of community events, festivals and entertainment held throughout the year. 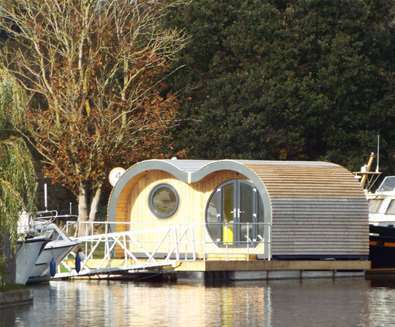 Hippersons Boatyard is located right on the banks of the river and offers houseboats and a wonderful new edition for 2019, their floating glamping pod! You can also hire day boats from here and enjoy your own leisurely adventure on the river. 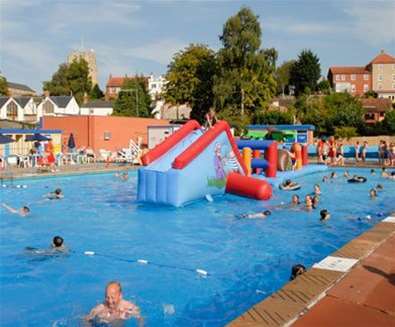 Head down to Beccles Lido and catch the Big Dog Ferry. Enjoy a leisurely 3-mile trip by open boat up to Geldeston Locks. It’s a chance to enjoy the wildlife along the River Waveney before taking a break for a drink, meal or music at The Locks Inn. 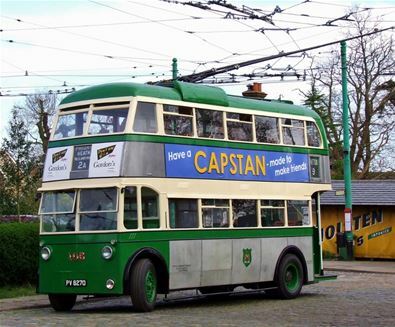 This year, Big Dog Ferry will be available for longer trips and pick-ups from destinations such as Beccles Quay. As the Waveney nears the coast it enters Oulton Broad – the southernmost of The Broads. 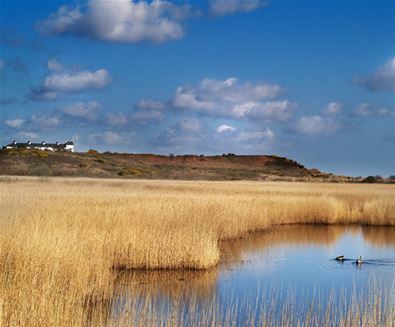 Carlton & Oulton Marshes contains a myriad of flower-studded marshes, pools teeming with water life and the shimmer of dragonflies during summer. 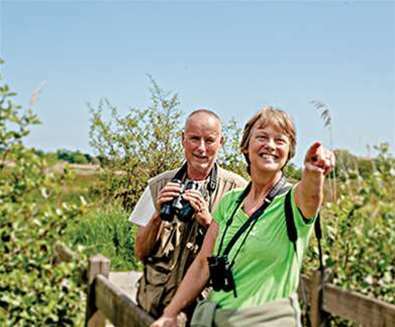 Suffolk Wildlife Trust has created a haven for wildlife that you can enjoy for yourself. It’s a wildlife haven right on the edge of Lowestoft. 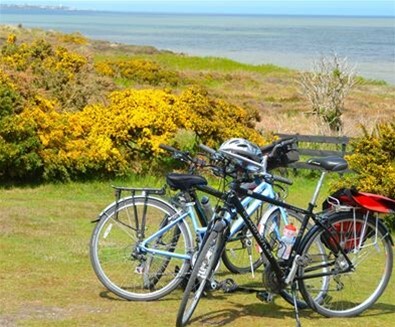 Oulton Broad offers year-round water sports, cute cafes, riverside eateries, fishing spots and Nicholas Everitt Park - the ideal place to spend a day on The Suffolk Coast. On the water you’ll see canoes, kayaks, yachts and even traditional wherries plus the hustle and bustle of holiday cruises and day boats. If you fancy taking the helm, head to Oulton Dayboats and hire a boat for a few hours or the whole day. Take yourselves off and explore the secluded spots around the Broad and take in all the wildlife you’re sure to encounter. 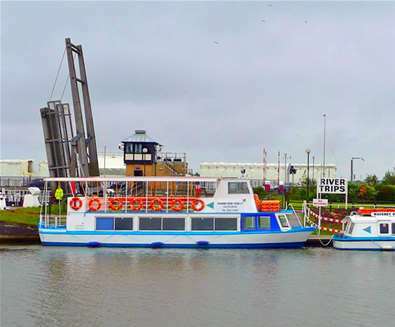 Or take a tour on board the Waveney Princess with Waveney River Tours. 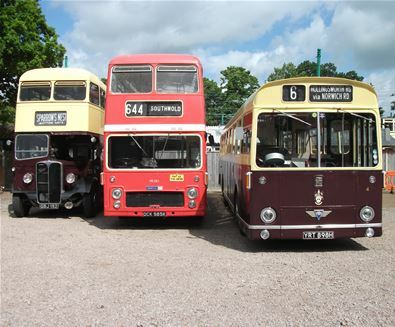 The open top deck offers panoramic views of the stunning Broads landscape and gets you close to Reed Warblers, Marsh Harriers, swans and so much more. Mutford Lock in Oulton Broad sees the Waveney on its last couple of miles to the sea at Lowestoft. 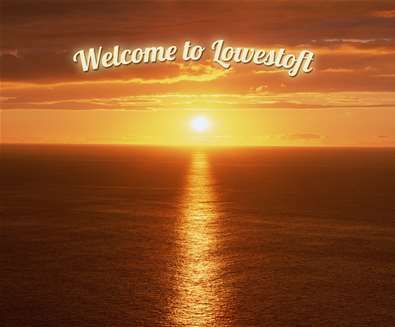 From here you are just a short walk from the amenities of each locations; the beach, seafront attractions and town centre shopping of Lowestoft and the bars, restaurants, shops, park and museum in Oulton Broad. 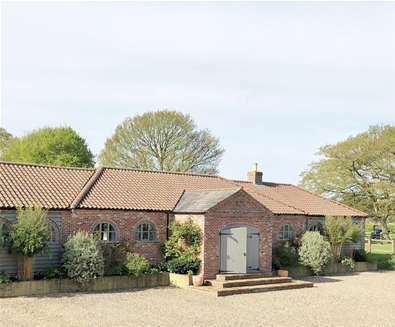 So now we’ve uncovered the hidden gem of the Waveney Valley for you, come and enjoy it for yourself the next time you visit the Suffolk Coast. One of the best ways to see and experience the river! 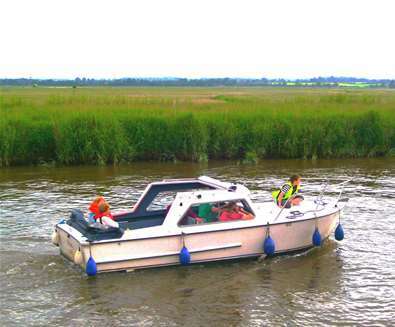 Day boats available to hire on the southern reach of the Norfolk Broads in Beccles, with day hire from 9.30am till 4.45pm, costing £100 for the day, part days are available on request. 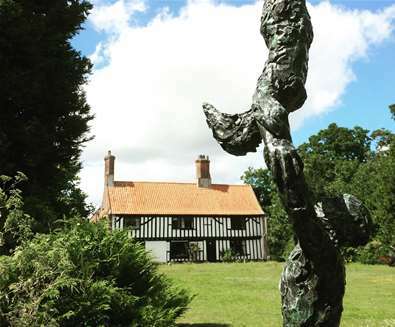 Waveney & Blyth Arts connects creative people and places along the Norfolk/Suffolk border and promotes the distinct cultural identity of this beautiful area through exciting arts events and activities. 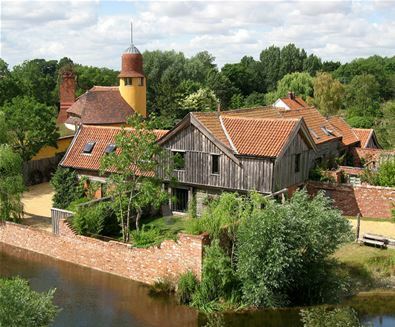 A stunning venue in the peaceful Suffolk Countryside, perfect for any occasion! With a secluded, private garden with feature outdoor pool, open fireplace and contemporary design. The Pavilion is a unique and ideal setting for all events. 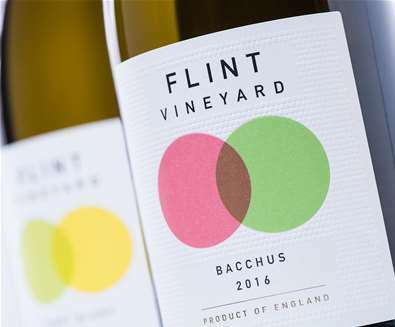 Flint Vineyard is set in a beautiful location overlooking the Waveney Valley, close to the bustling market town of Bungay.